A very big number of cars in America are under a lease agreement. Trying a car with this method is really useful if you want to drive a newer one without having to cash out a huge amount of money that might cause some economical imbalance in your life. 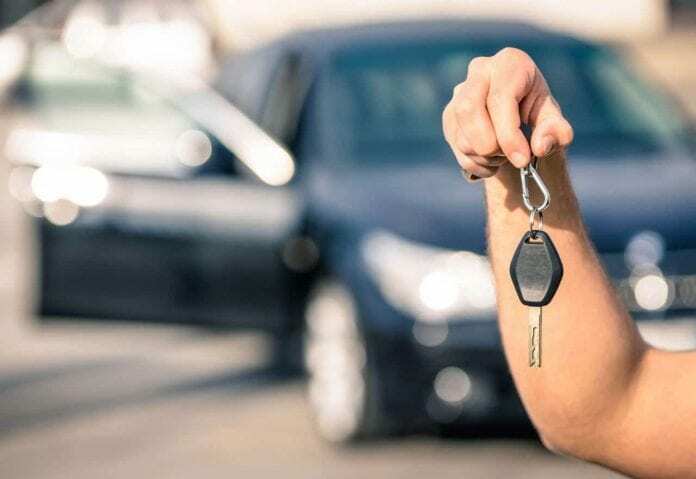 Although this is a very preferred method and about one-quarter of the new cars in America are currently on lease, there are some things that you need to take in consideration before getting one. Here’s what you need to know. Which it really is. A lease is basically a pay to use contract that allows you to “own” the car for a certain time period, and then you pay for it accordingly. You can try a car that you like, drive it for some time and then you are free to walk away after paying a much smaller amount than you would’ve had if you were to purchase it instead. A lot of people found out that the car they thought is going to be their best ride, is really not that great, and they would’ve made a huge mistake if they bought it instead. That’s why getting a car on a lease is such a popular method. You should be careful though, if you really want to lease the same car over and over again for a long time, you will end up wasting more money than you were if you fully purchased it instead. It is not very common, but it is definitely possible to negotiate the price for a lease. Unlike car loans, leases are coming from car manufacturers, not the banks. You are able to reduce the price by some percentage if you try and discuss some of the details with the manufacturers. Negotiations will sometimes help you end up with a much lower price than you expected, so why not try? This is the way Canadians lease their cars. The service provides you with the ability to instantly get a detailed list which has all the interest rates, discounts and price changes for all car models that are available in the country. Every single month, more than one hundred thousand Canadians are using this service in order to find the best deals and never make a mistake when it comes to getting a car on lease. Is leasing the right thing for me? 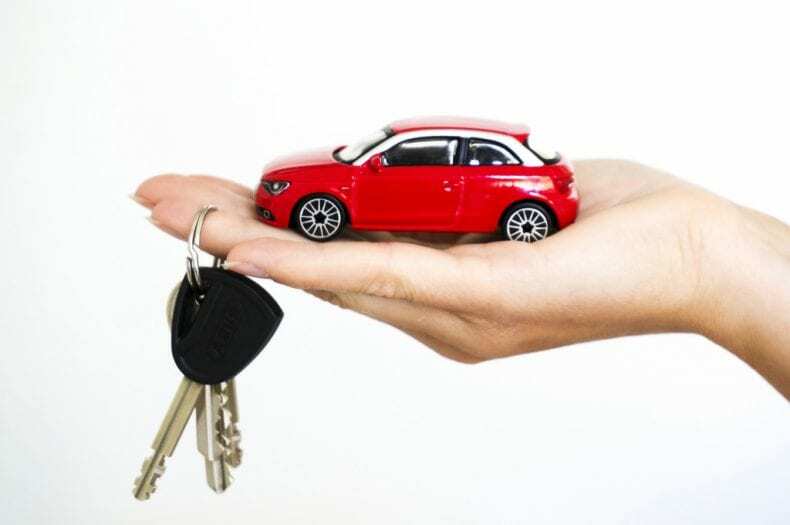 There are a few things that you need to consider if you’re thinking about getting yourself a car on leasing. Also, if you’re looking to find the most inexpensive way of driving then you should probably avoid leasing. If you don’t care about how your vehicle looks and you’re just looking for the basic functionality, leasing might not be really suitable for you. However, if you’re a car lover that really wants to enjoy the comfort and luxury of new rides, while also not minding the monthly payments that will occur, then leasing can be a great option for you. Thanks for sharing detail about leasing a car!! Great Post!! !